5. Due to smoking, smoking can cause acidity and heartburn. 8. Main reason is if you do not sleep for 7 hours. Your acidity chances are more. So better is to sleep early and wake up early morning. It is very severe problem and it happens in any age. 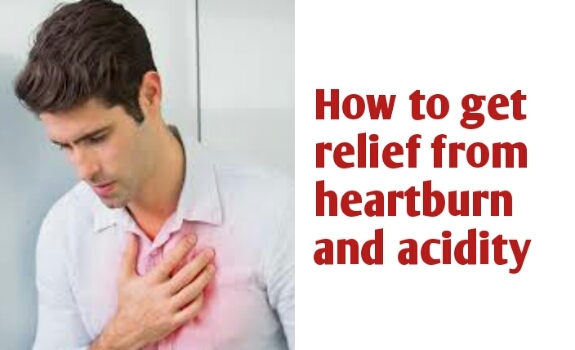 If you do not take care of your own body you will face acidity or heartburn problem. Normally it happens if you keep working for others day and night. Though we all knew that every body is very busy in his/her life and we also know this that we should have to take our responsibility but i just say that you should take care of yourself in this busy world. 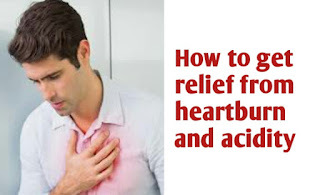 Today we will discuss few tips through which you will get relief from heartburn problem. 1. Use cardimom at the time of heartburn. You will get relief. 2. Do not go to bed after eating food. 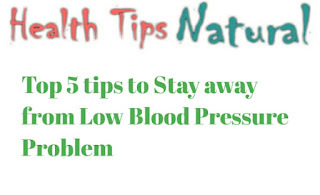 Just walk for atleast 15 minutes then sit for few minutes and then you can go to bed to sleep. 3. Do yoga daily to avoid heartburn problem. 4. Eat watermelon and cucumber. 5. Drink more water to avoid heartburn. 6. Eat green vegetables and fruits. 7. Drink lemon water for heartburn.